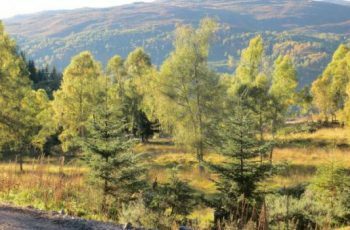 A great chance to salmon fish, stalk and shoot grouse. 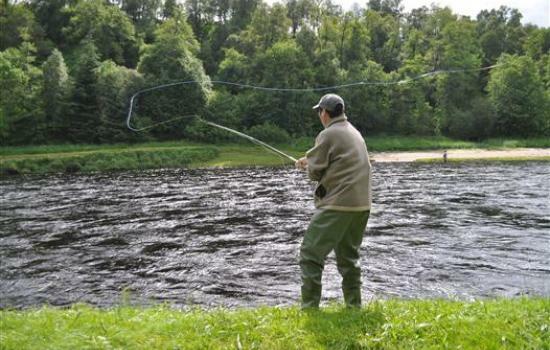 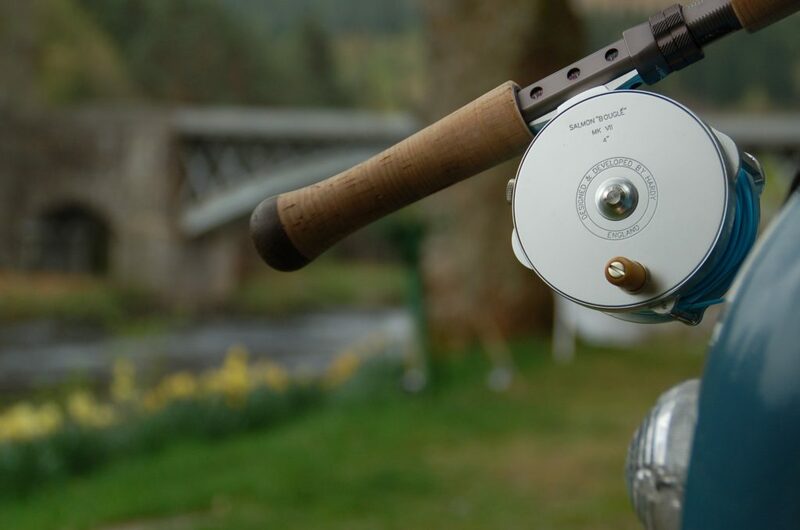 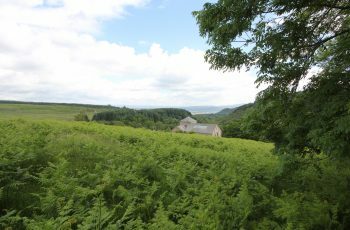 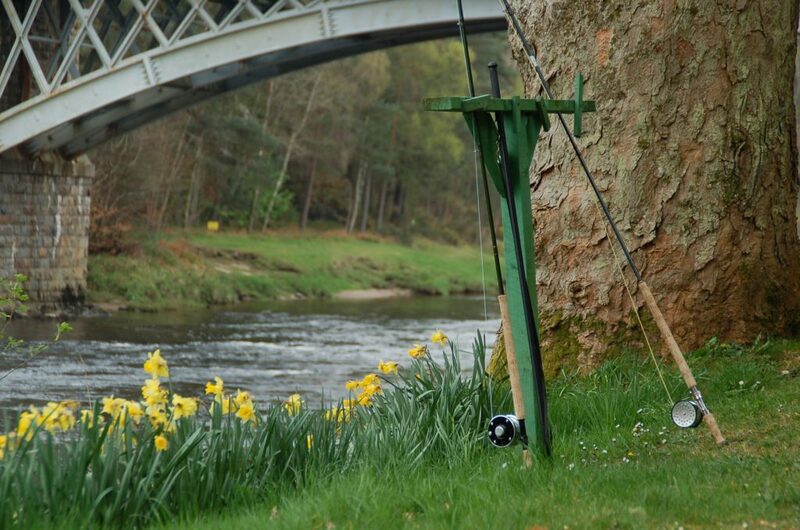 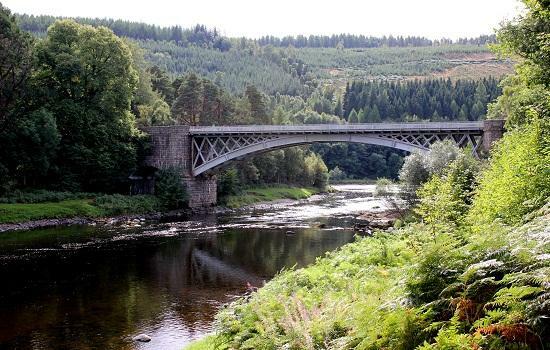 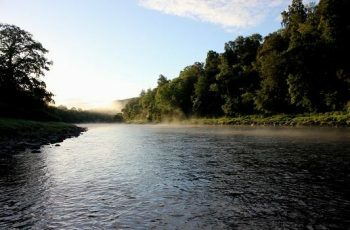 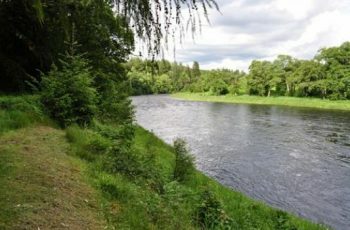 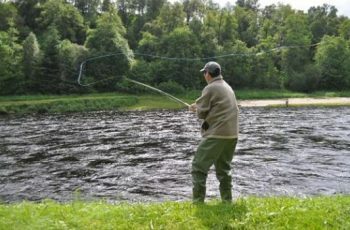 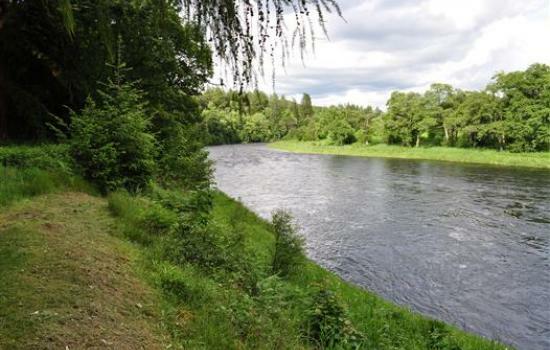 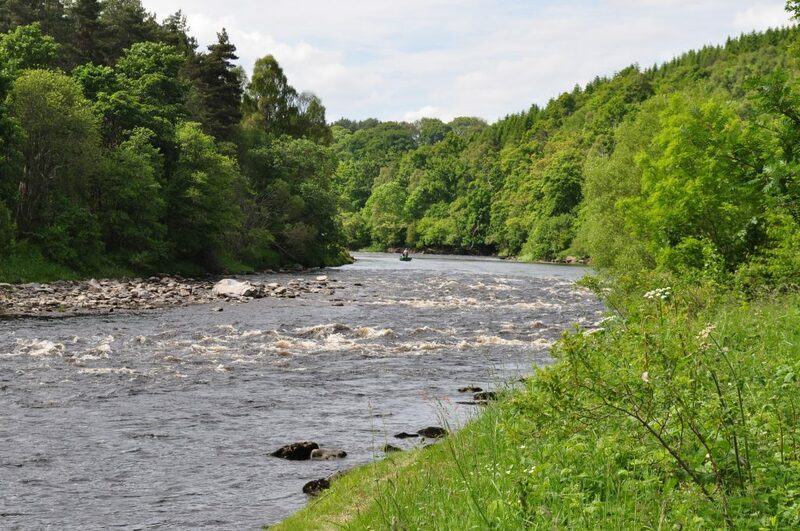 Laggan House is in a great position right by the river for a cast before breakfast or after dinner! 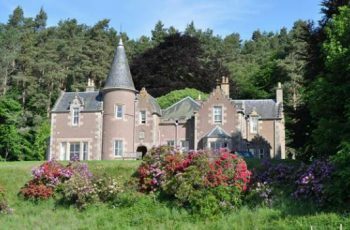 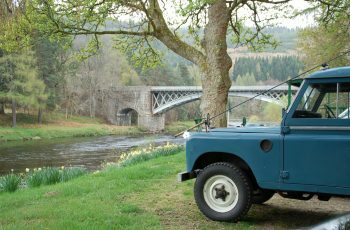 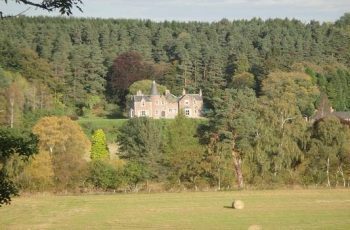 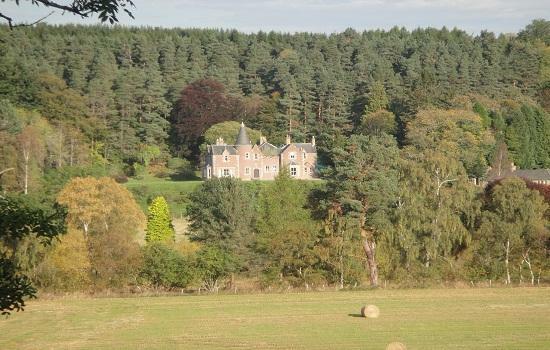 Laggan House is a Scots baronial mansion situated on the banks of the River Spey and provides accommodation for up to 15 guests. The accommodation comprises of three reception rooms, 5 double bedrooms, 5 single bedrooms and 5 bathrooms. 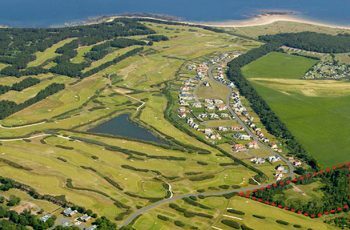 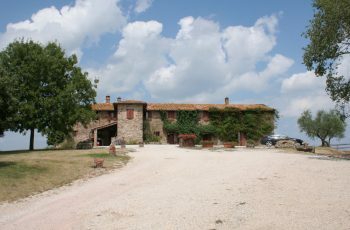 There is a large well equipped kitchen and laundry.